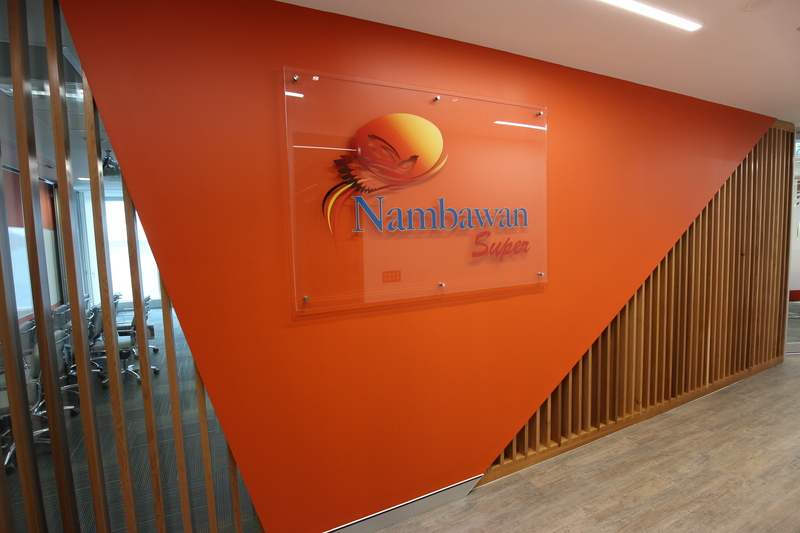 Nambawan Super fitout has now been completed and will be moving in shortly. 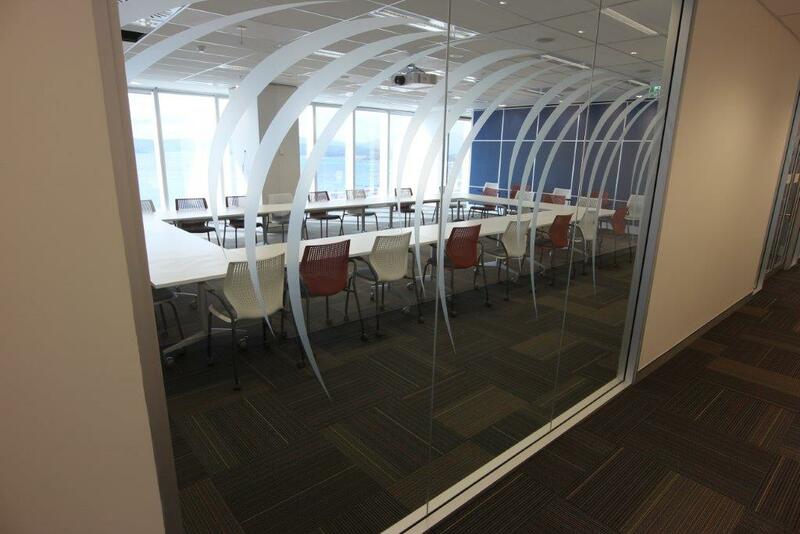 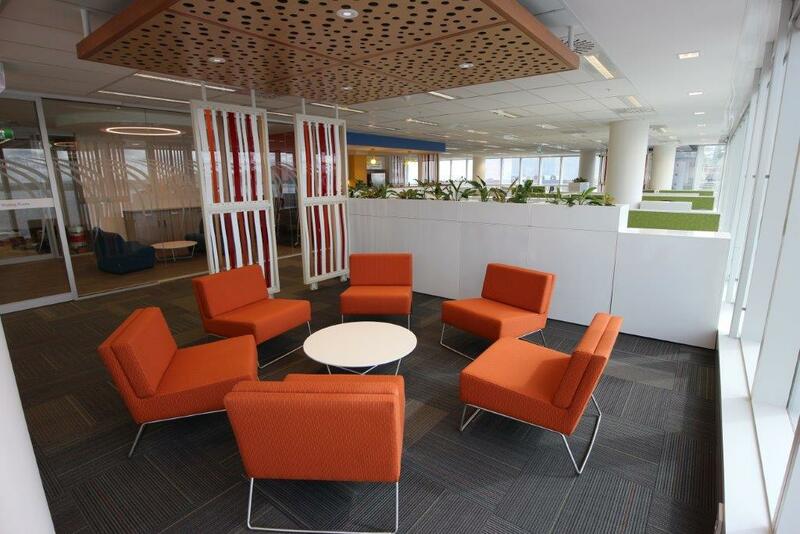 This fitout is a part of the OPH Tower building which was completed in early 2016. 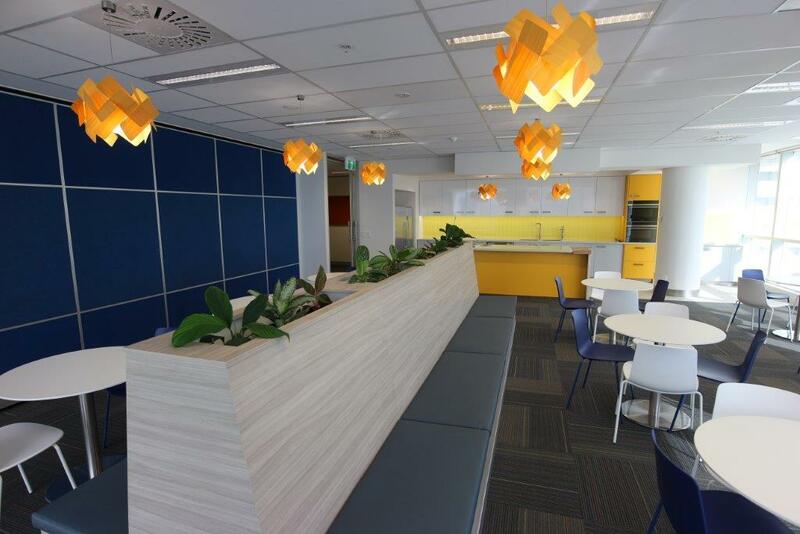 The colours used throughout the office have been incorporated with their company logo, which has been implemented on both levels. 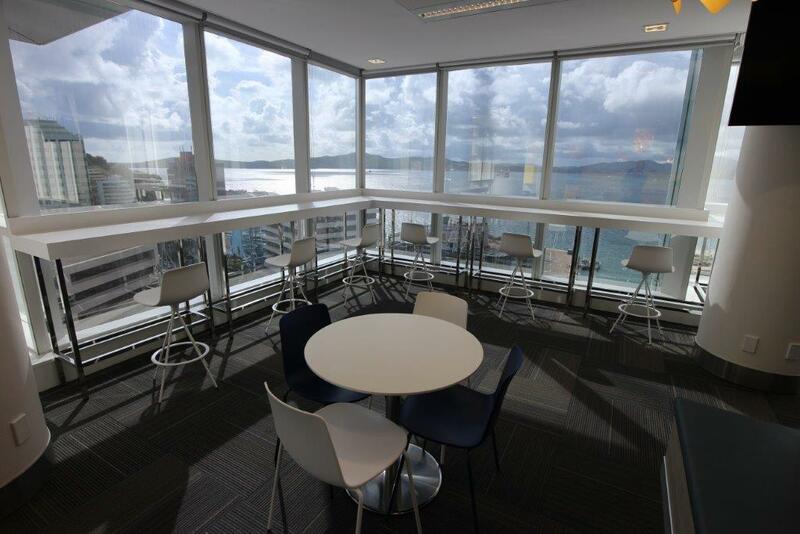 This modern 2 storey office fitout will have an in-house gym promoting a healthy work environment, positive energy and great working culture for all staff who work in the building.